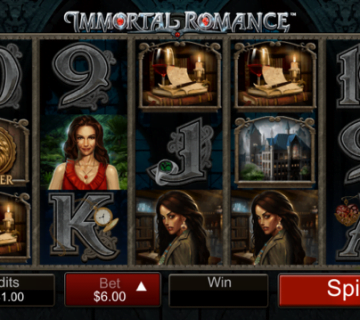 If you were a fan of a the Hitman series of videogames, you’ll love slipping back into the leather gloves of Agent 47 and garrotting your way to great prizes in Microgaming’s popular franchised Hitman slot machine. 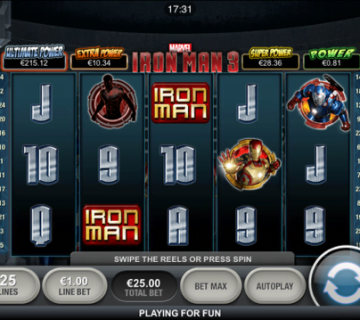 Featuring five reels and 15 fixed paylines, Hitman sees the barcode-tattooed antihero appear on its reels in several guises as higher value symbols, with a wide range of assassin’s paraphernalia including pistols, sniper rifles, knives, poison and piano wire accounting for the slot’s smaller wins. 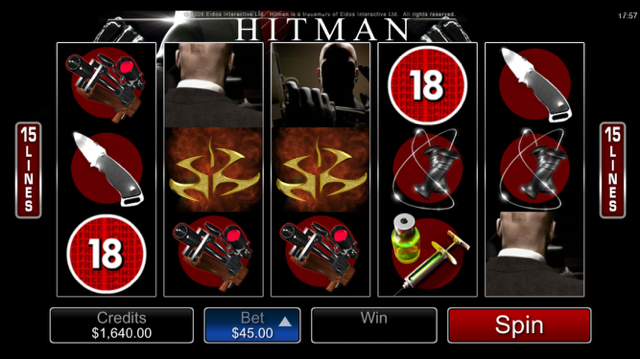 Playable from as little as £0.15 per spin on all desktop, mobile and tablet devices, the Hitman slot features a wide variety of bonus features that can boost players’ winnings up to a maximum award of 270,000 coins. 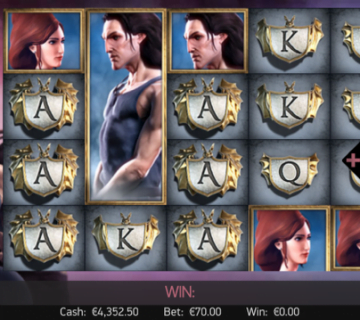 While that princely sum is only available during the Contract Bonus round, players can still benefit from a regular base game jackpot of 4,000x their line bet for matching five sniper symbols. When dealing with Hitman’s varied selection of features, the aforementioned Contract Bonus is clearly the place to start. 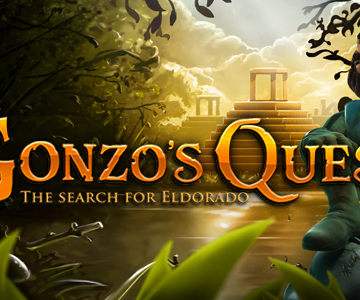 Playing out much like a mission from the videogame series, the Contract Bonus is triggered whenever laptop icons appear on reels three, four and five and prompts players to select a target to reveal a mystery prize and then a means of death to uncover a bonus multiplier. 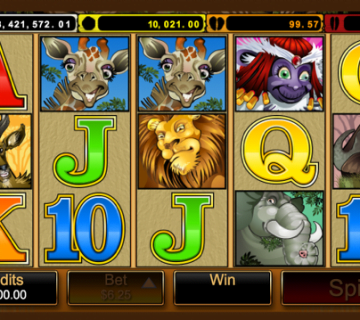 The game also boasts a free spins feature in which players can get their hands on an impressive 18 bonus games. Activated whenever three or more 18 certificate symbols – what else?! 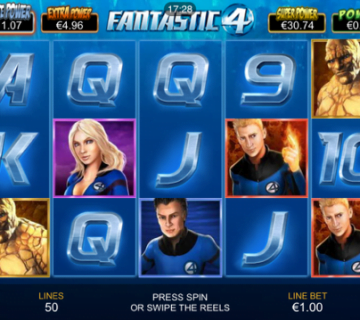 – appear anywhere on the reels, all winnings accrued during these spins will also benefit from a 2x multiplier. Finally, Hitman also offers players two mini-features, namely expanding wilds and the Insignia Bonus. 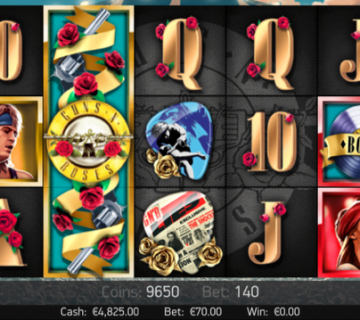 While the first should be self-explanatory to any serious slot player, the Insignia Bonus is triggered whenever insignia symbols appear on reels one, two and three during the base game, with players then having to select one symbol to reveal a random prize that could be worth up to 6,000x. While its graphics and sound are certainly starting to feel a little dated, the Hitman slot boasts enough in the way of bonus features to make it an entertaining slot romp that will appeal to fans of the franchise.